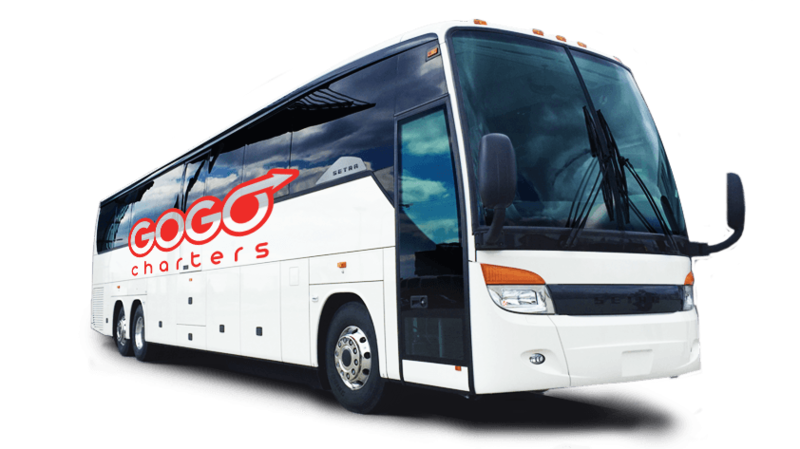 With a history of quality and luxury, these MCI coaches are perfect for groups going on long-distance trips. 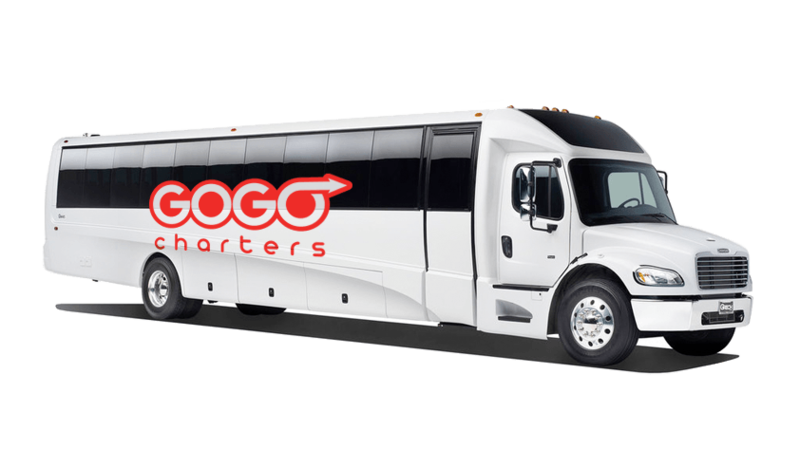 Its cabin is spacious and allows for up to 56 passengers on board, and you can safely store your luggage in the compartments below. 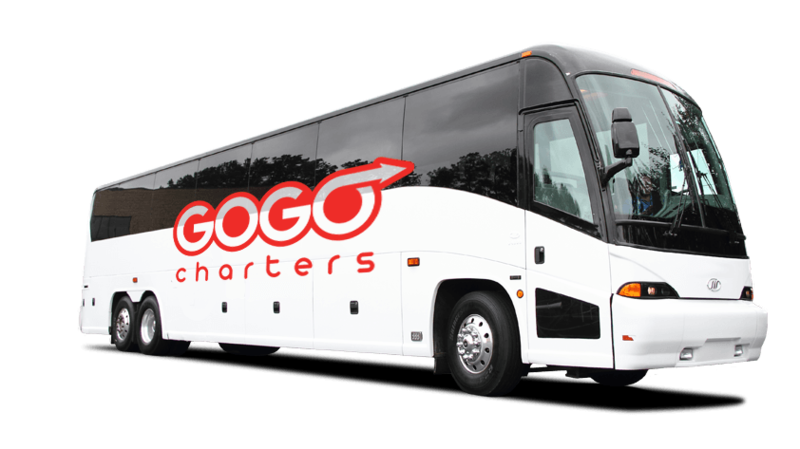 Our reservation specialists are available 24/7 to help you book the perfect charter bus trip. 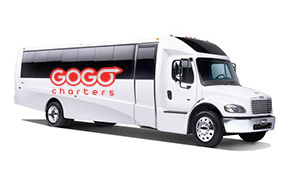 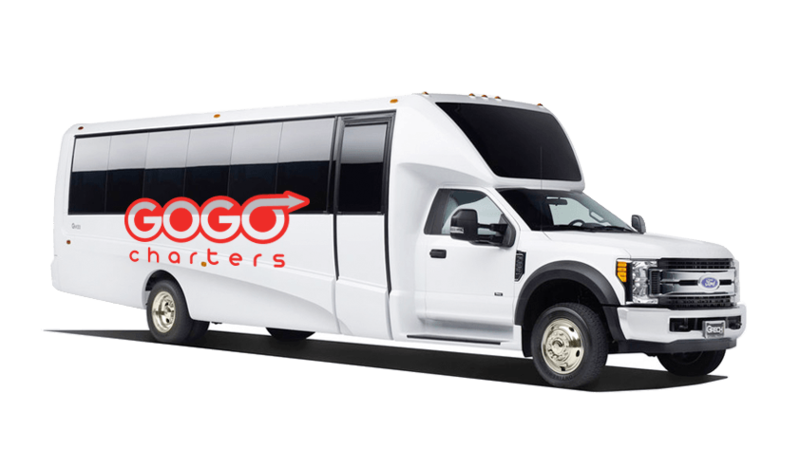 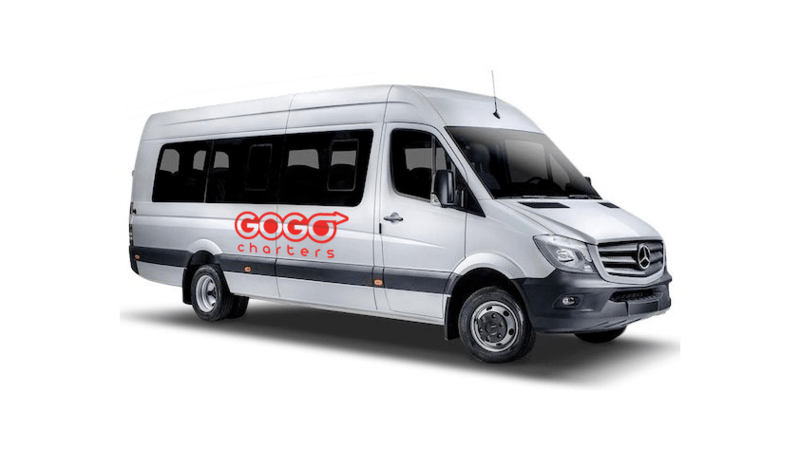 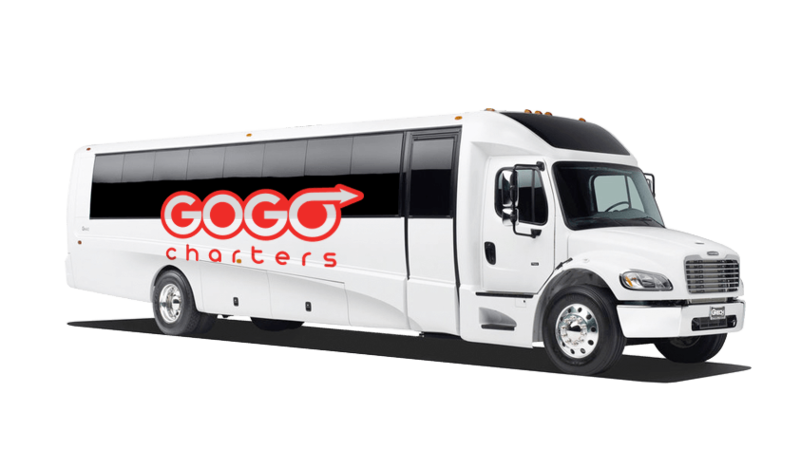 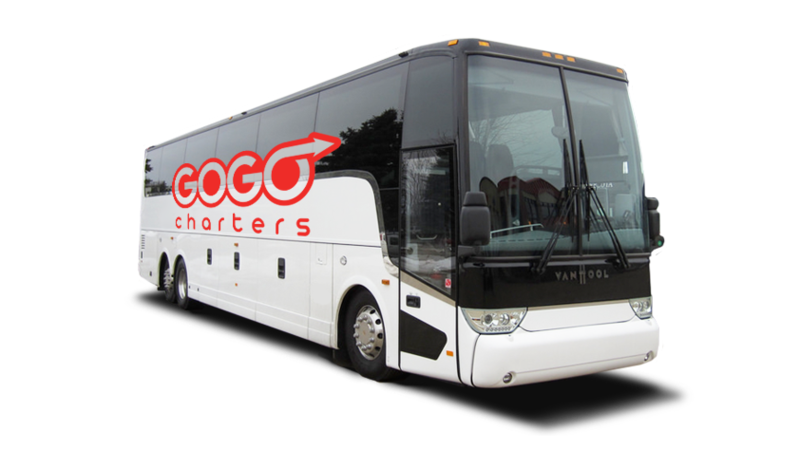 We specialize in coordinating transportation for weddings, corporate events, sports tournaments, or church member outings and more. 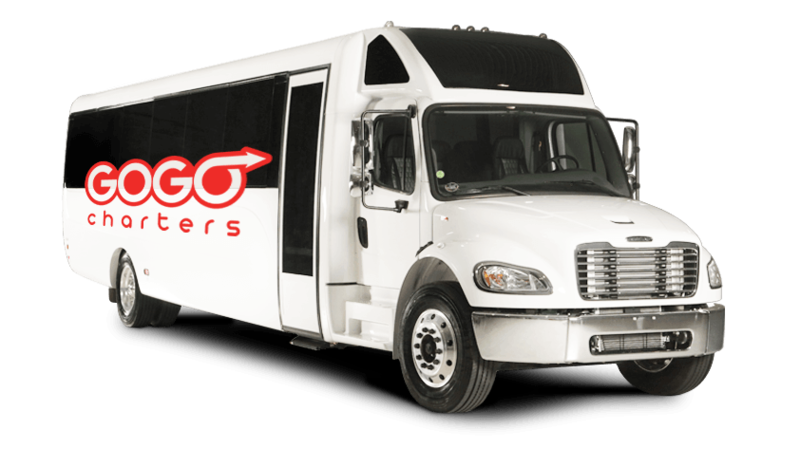 Call us at 1-855-826-6770 for a personalized quote today!